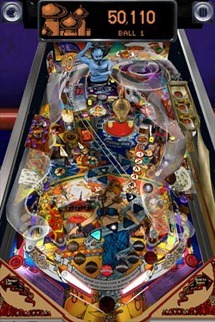 Tables licensed from Williams, Bally, Stern, and Gottlieb have been recreated in impeccable detail. 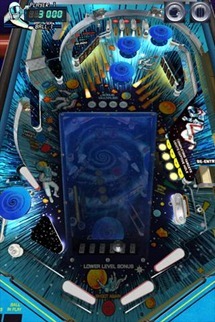 Gameplay and physics are fluid and the flippers are responsive with virtually no lag, which is critical in a game of reaction times. Controls are simple: tap a side of the screen to trigger the flipper on that side. The control scheme is simple enough that the game scales to any size phone or tablet with no change to the UI. Unlike most pinball games on the Market right now, these tables are completely accurate recreations of popular machines from the 80s, 90s, and aughts. 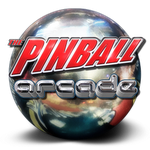 If you've spent any time with pinball games back before the times, they started changing, you should feel right at home here. Tables can be played for free up to the first high score, or you can purchase individual tables for $1-4, or purchase all of the tables for $9.99. 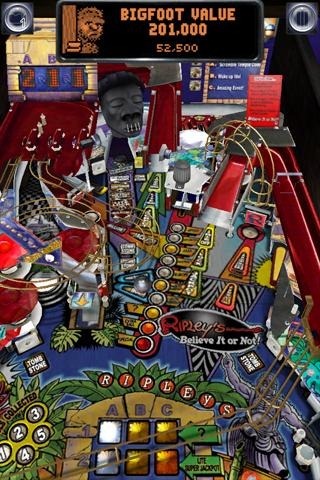 The game is not only fun, but a nice glimpse into the bygone days of pinball history. Hit up the widget for some fun and proof that your Dad's video games weren't rocks.